This project taken in by Chris Parker and his team in 2014 helped add needed support to this barn's structure. 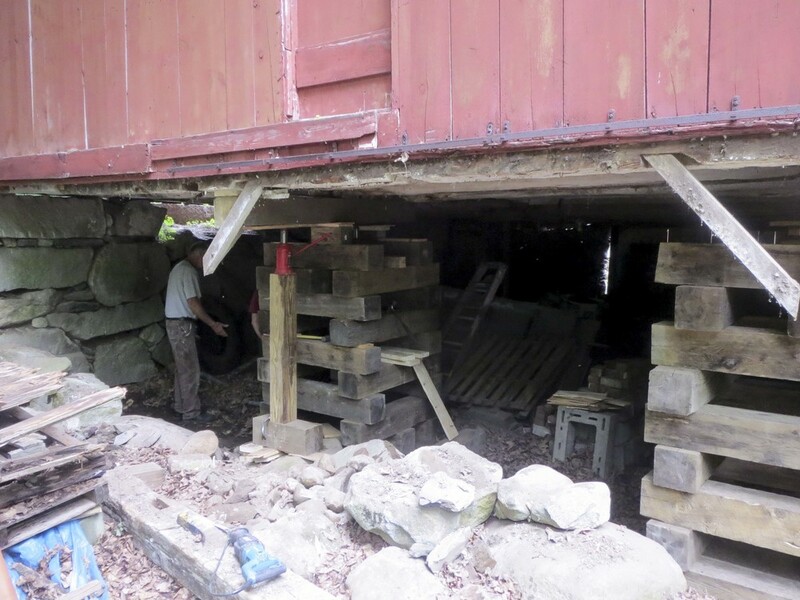 To help support the barn, the team replaced the rotten sills and posts. 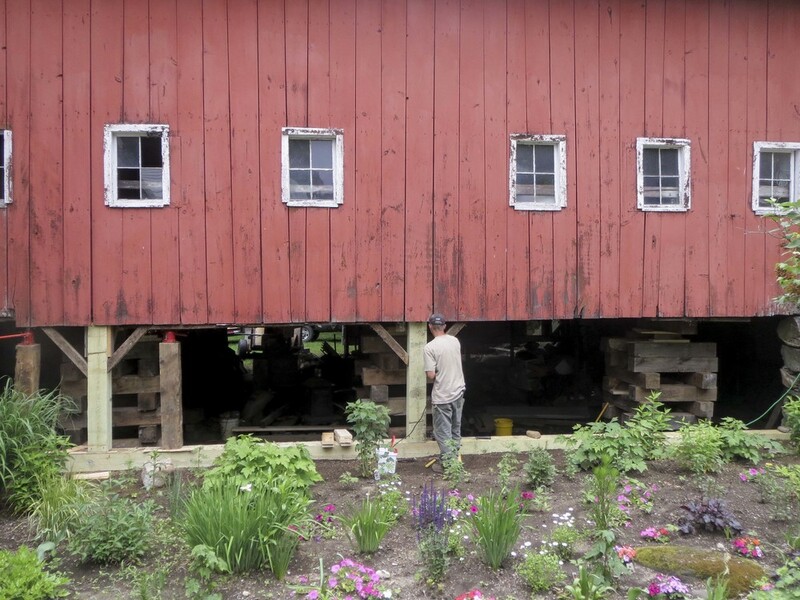 With properly installed sills and posts, this barn can now thrive with its new and needed support.